ith the help of our curating team we’ve collected and rigorously tested the very best quality devices available in the e-cigarette industry worldwide – and are also creating some cool bespoke products ourselves. 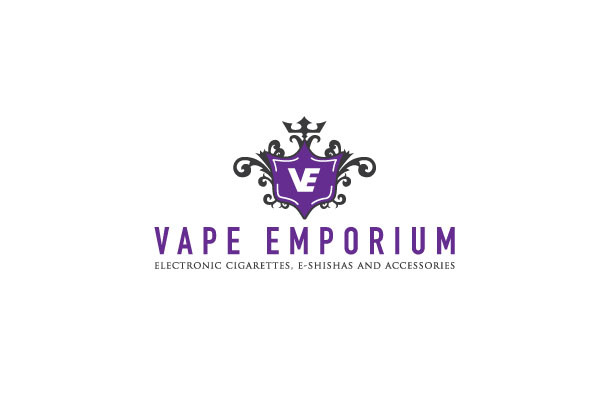 Our expert tasters and chemists have created a variety of natural flavours right here in the UK to produce a diverse range of e-liquids using the purest ingredients possible, so that we can offer you the greatest vape experience available. After all, we understand how difficult it can be to quit smoking – we’ve done it ourselves – so the alternative has to be realistic and satisfying. We’re passionate about maintaining our rigorous quality standards – exceeding the current legal requirements, and adding to the pleasure of our products.